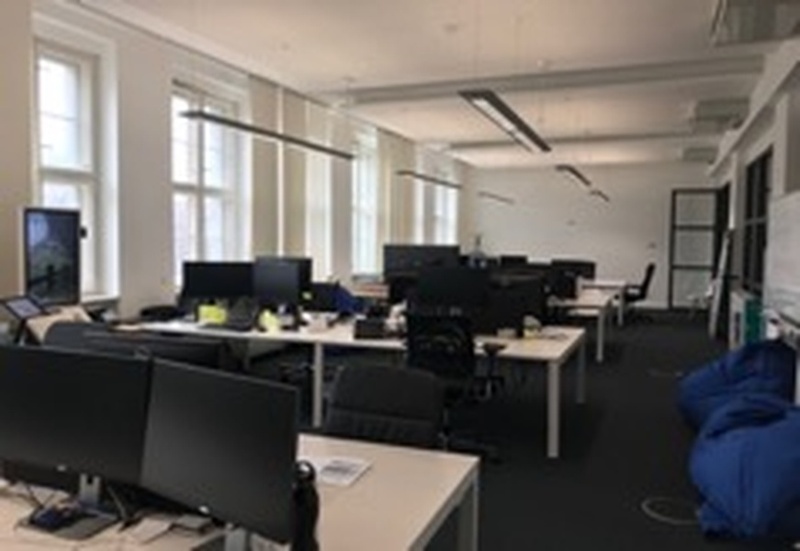 The office is in the heart of the creative and financial quarter and would suit a variety of occupiers such as media, technology, finance or design companies. 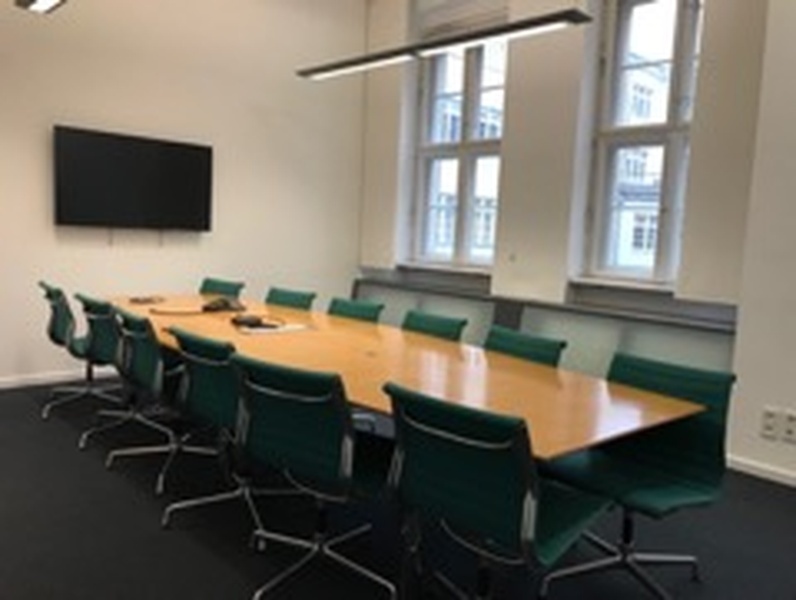 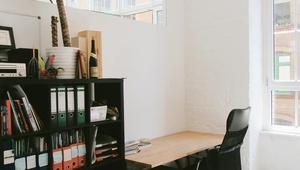 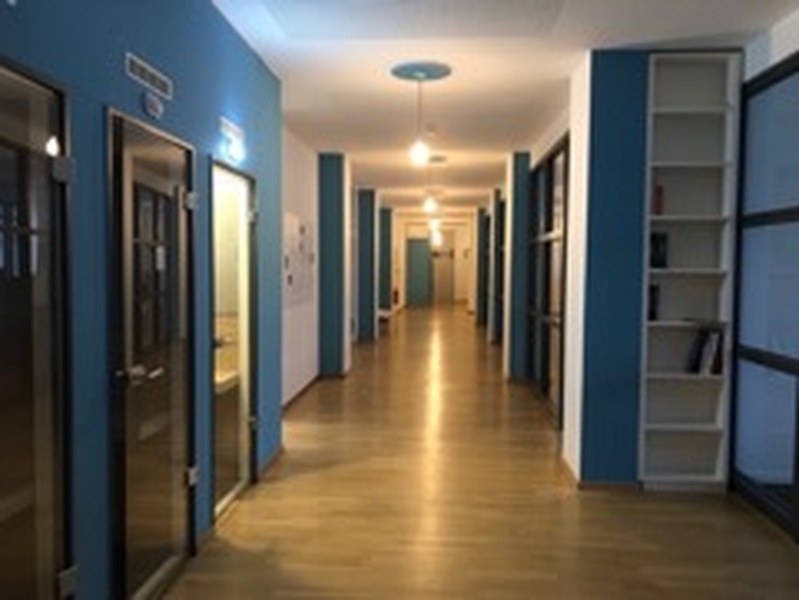 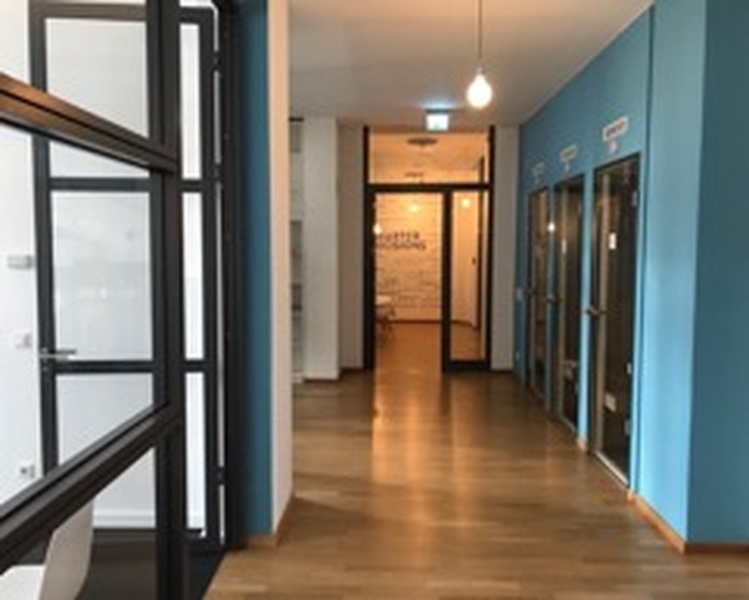 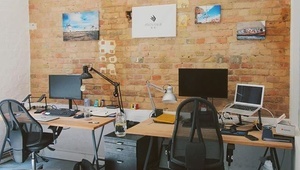 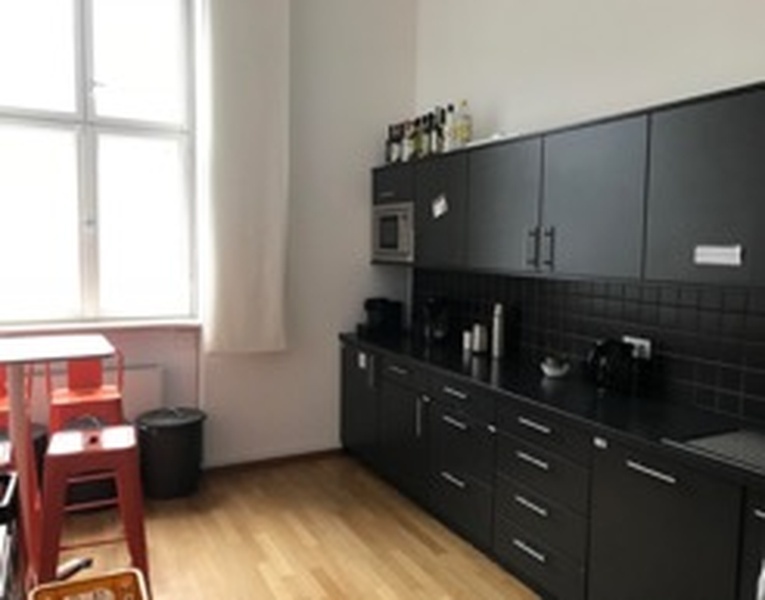 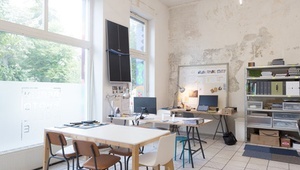 The office is located in a renovated historical building “Königliche Direktion” next door to the Gleisdreick U-Bahn station and at the edge of the Gleisdreieck parc in Berlin Kreuzberg-Mitte. 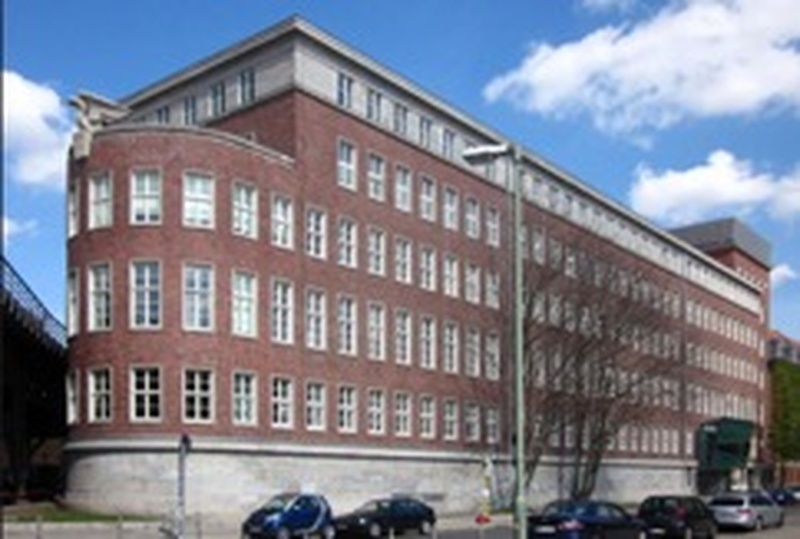 The building is moments away from Potsdamer Platz and Potsdamer Str. 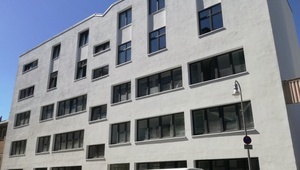 where there is an excellent choice of bars, restaurants, shopping and recreational facilities.